Typical Figuring of a Cassegrain. You are encouraged to grind and polish your own Cass optics. It is a very useful and challenging segment of astronomy. In some types of Cass telescopes no ready made optics are commercially available except on special order. Making your own optics allows you to control optical accuracy; f-ratio, variety of Cass, etc. The old stand-by for telescope optical making in the three volume set " Amateur Telescope Making" published by Scientific American, New York. The material goes back to the 1930's but the information is still quite useful. Methods and materials have greatly improved since then so making a Cass telescope is not as difficult as it used to be. This set or books generally has the best information on designing and making refractor lens elements. Additional references are listed after the section Cassegrain Optical system Designs on page 8 of this booklet. A recent book covering more up to date optical design and working is Beginners Guide to Astronomical Telescope Making by James Muirden, Published by Transatlantic Arts, Inc. Levitown, NY. 1975. (Also see the review of this book by Robert E. Cox on pages 469-471 of the June 1977 issue of Sky and Telescope Magazine). This book has material on Dall-Kirkham, Schmidt correctors, and Maksutovs. The following are additional references on various related topics. Bob's Note: The Amateur Telescope Making bookset is also reprinted by Willmann-Bell in a revised format where the articles are grouped together by subject rather than the earlier set where they were more random in organization. End Bob's Note. 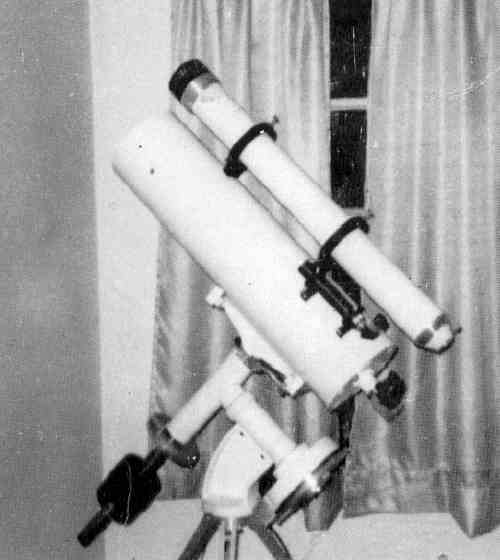 Telescopes - How to Make Them and Use Them, Macmillian Publishing Co., inc., New York Compilation of Sky and Telescope magazine articles before e1968 and covers a wide range of topics including mountings, drives, mirror making, and special purpose telescopes. 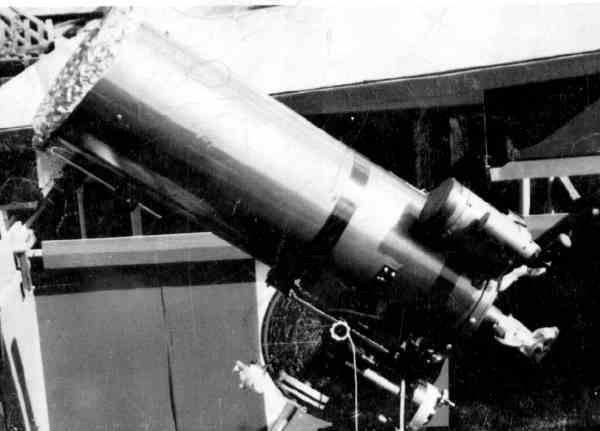 Testing a Schmidt Corrector, Sky and Telescope magazine, Vol. 371 page 250. Ronchi Null Test for Paraboloids, Sky and Telescope vol. 48, page 325. 8 inch Cassegrain built by Kenneth Wolf now in use by a college observatory. Cassegrain assembled by Ms. J. Castle and shown in her Australian observatory. Bob's Note: This had been retyped by me from a PDF document and I hope that I didn't miss any lines in the booklet. In addition, I've added notes in some places for explainations and so forth and have also included some additional words to some sentences so that the text is more explanatory in its verbitage. If you have problems you can contact me through the ATM mailing list if necessary. I can answer some questions that may be raised but I won't guarantee that I can necessarily give good answers any better than the guys on the list. This set of pages is fully a reprint of a booklet that Kenneth Novak wrote back many years ago and is now being put on the web as a HTML document. Have fun and enjoy making something more than another DOB just like all the others. End Bob's Note.